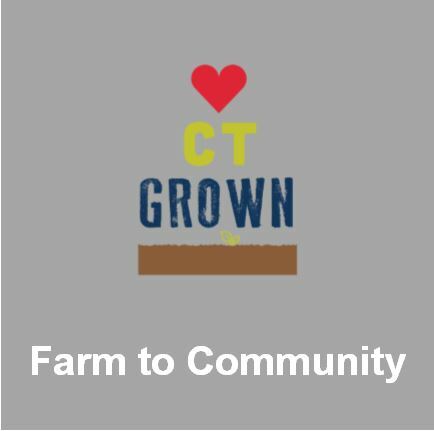 UConn Extension hosts several programs to help build a sustainable food system that can supply fresh, healthy, local food to residents. Sustainability encompasses environmental integrity, economic vitality, and social equity. We are a small, hard-working team that values a diversity of perspectives and life experiences. Our progress is thanks to collaboration with state agencies, community-based non profits, municipalities, producer associations, and researchers/experts. We receive support through federal, state, and private grants.